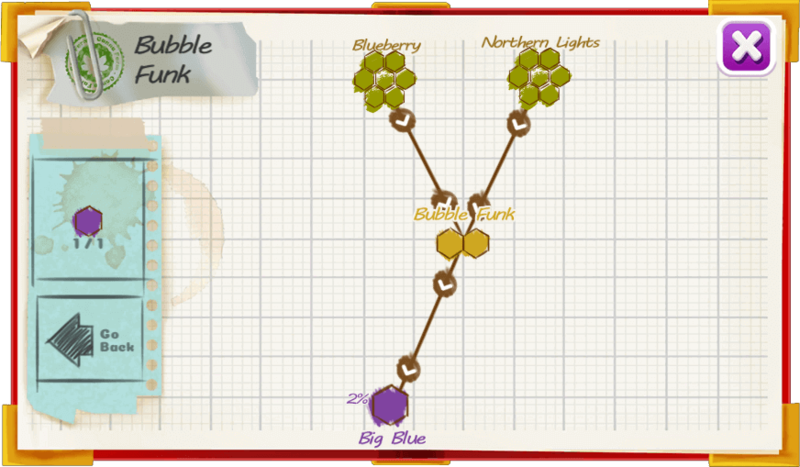 Bubble Funk is a Blueberry strain crossed with a Northern Lights. 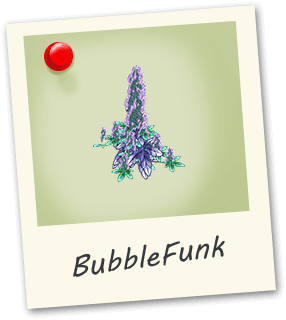 BubbleFunk has a great mix of blueberry taste mixed with pine giving it a nice sweet bubblegum flavor. The effect is quite strong inheriting potent strength from the NorthernLights parent.